Automatic cars are gaining popularity in the Indian market, especially after the introduction of the affordable models. Modern-day automatic options can provide convenience and mileage together. We bring you top ten automatic cars with the best mileage. The all-new Dzire has become very popular in the market. It gets an all-new platform, which is much lighter than the outgoing model. Even though the all-new Dzire is powered by the same engine options, the lighter bodyweight has helped in an increase of fuel efficiency. The diesel version of the Dzire is the most fuel-efficient automatic car in India. It is powered by a 1.3-litre diesel engine that generates 74 Bhp – 190 Nm and gets an AMT. The 1.2-litre petrol engine with AMT returns a maximum of 22 km/l. 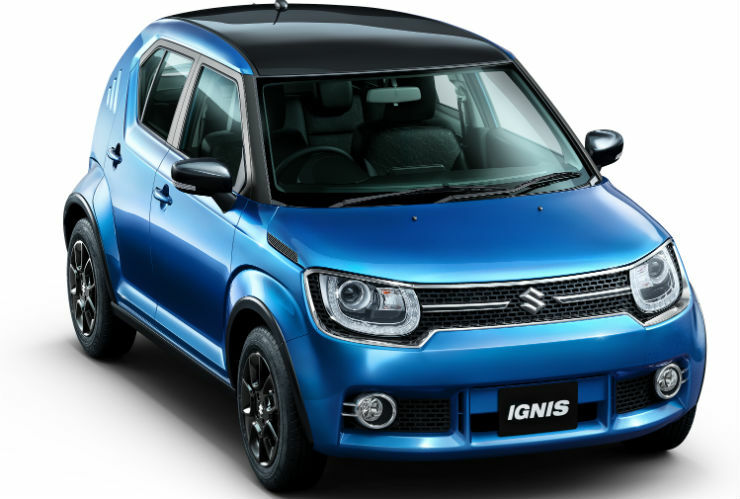 The Maruti Suzuki Ignis was launched earlier this year in India. The trendy looking car is powered by the same 1.3-litre engine that produces a similar 74 Bhp – 190 Nm. The Ignis also gets an optional AMT with the diesel version that returns a maximum of 26.8 km/l, making it the most efficient automatic hatchback in the market. The entry-level car from Maruti is also one of the best sellers in the country. The petrol-only hatchback is powered by 1.0-litre K10 engine that produces a maximum of 67 Bhp – 90 Nm. It gets an optional AMT version that returns a maximum fuel efficiency of 24.07 km/l as per ARAI certification. 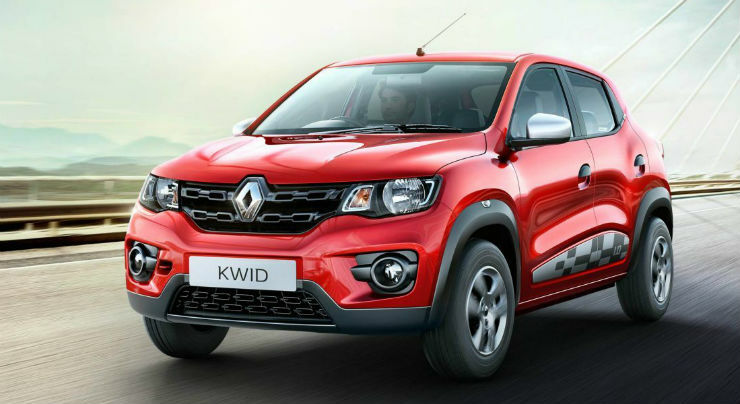 The Kwid automatic was launched by Renault following the stellar success of the car in India. The Kwid is the best selling Renault vehicle in India and to target a broader audience, Renault launched the AMT version. The Kwid AMT gets a 1.0-litre engine that produces a maximum of 67 Bhp – 72 Nm and the mileage is very close to the Maruti Alto K10 AMT. The Tiago has become a very successful car for Tata in India and sales have been rising steadily since its launch. 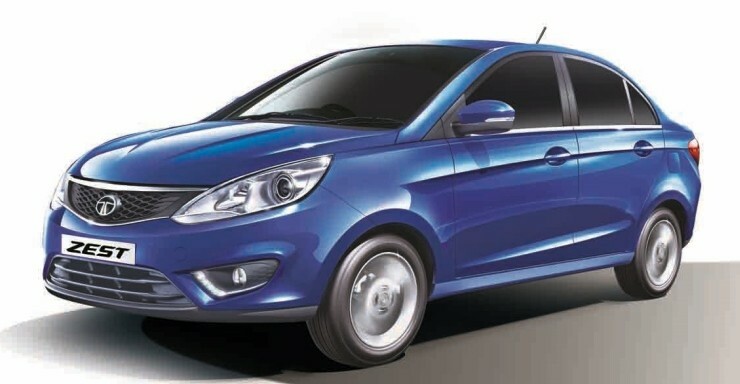 Tata launched the AMT automatic version of the car earlier this year with the petrol engine. The 1.2-litre Revotron petrol engine produces a maximum of 84 Bhp – 114 Nm and gets a 5-speed AMT gearbox. It returns a maximum of 23.84 km/l. Maruti Celerio was the first car in India to bring the AMT to the mass segment vehicles. The high selling vehicle was recently updated with minor changes. It is only powered by a petrol engine option as Maruti has discontinued the diesel engine. The 1.0-litre K10 petrol engine is same as the Alto and returns a maximum of 23.1 km/l as per ARAI. 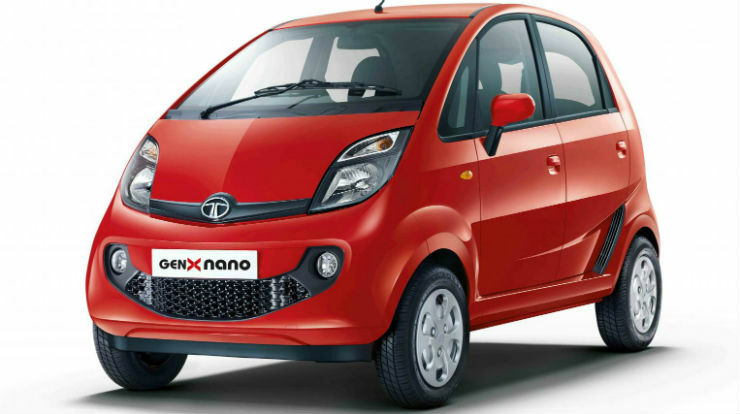 The Nano is the most affordable automatic car that one can buy in the Indian market. The entry-level hatchback can comfortably seat 4 people and it is quite spacious. The car is powered by a 624cc petrol engine that generates 37 Bhp – 54 Nm and it gets an optional AMT transmission. The Skoda Rapid is a mid-size sedan and gets advanced dual clutch DSG transmission. The diesel version of the car is powered by a 1.5-litre engine that generates a maximum of 109 Bhp – 205 Nm and is mated to a 7-speed dual clutch transmission. Tata Zest was one of the first cars to get an AMT option with a diesel engine in India. The Quadrajet 1.3-litre engine of the car produces a maximum of 88 Bhp – 200 Nm. It gets a 5-speed AMT as an option and returns a maximum of 21.58 km/l, which is higher than its manual counterpart. The Vento is similar to the Skoda Rapid and is based on the same platform. The car shares the 1.5-litre diesel engine and the automatic DSG transmission to the Rapid too. It returns a maximum of 21.5 km/l according to ARAI.